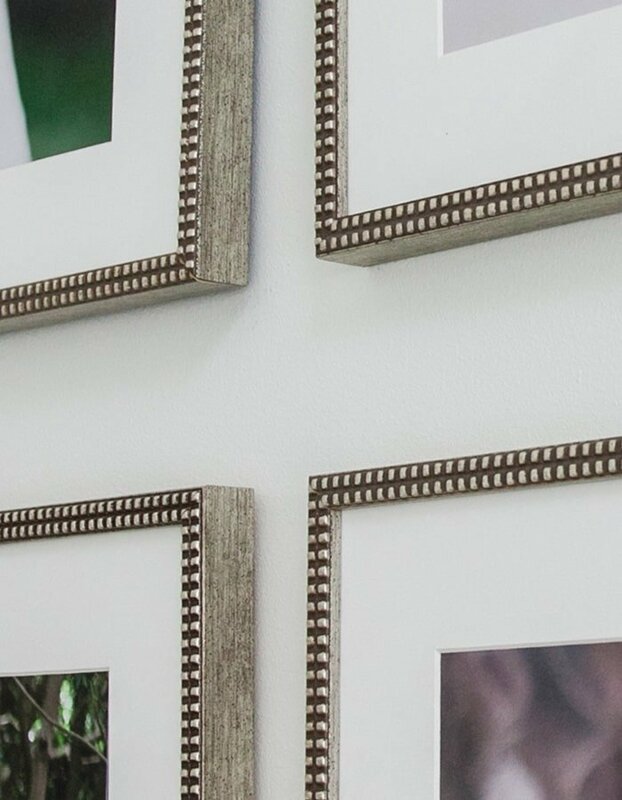 Ready to get your memories up on your walls? 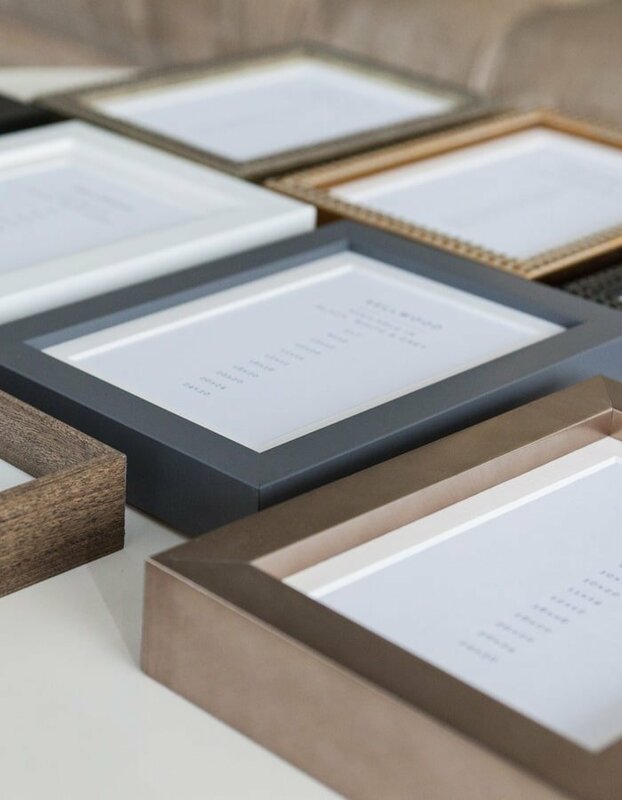 We offer handcrafted frames, made locally in Oregon, to elegantly present your favorite images. 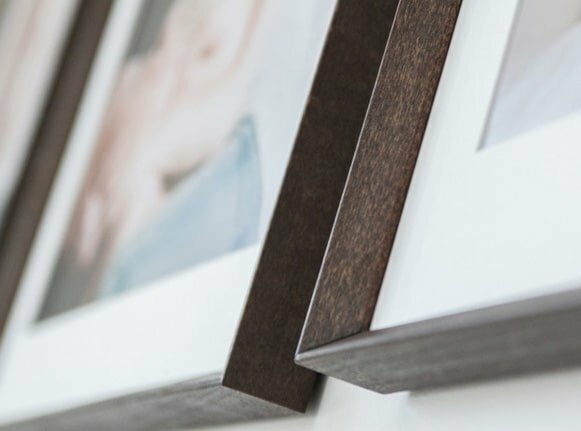 Made of hardwood with frame-grade acrylic and acid-free mats, our low-profile frames are designed to protect your photographs, and complement any decor style.